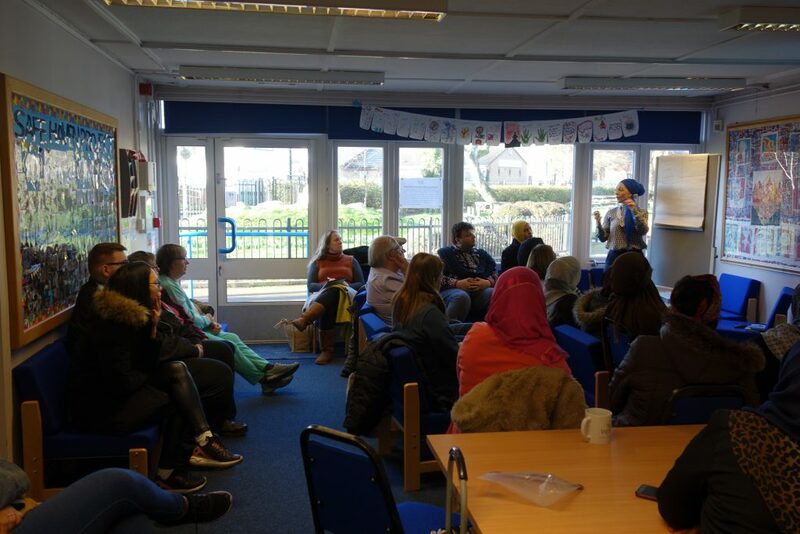 Today at Nechells POD we held a Crime Prevention Workshop where Nicola Benyahia from Families 4 Life, shared her very powerful story about how radicalisation has impacted herself and her family. She told an emotional story that brought the truth to how radicalism can effect anyone. 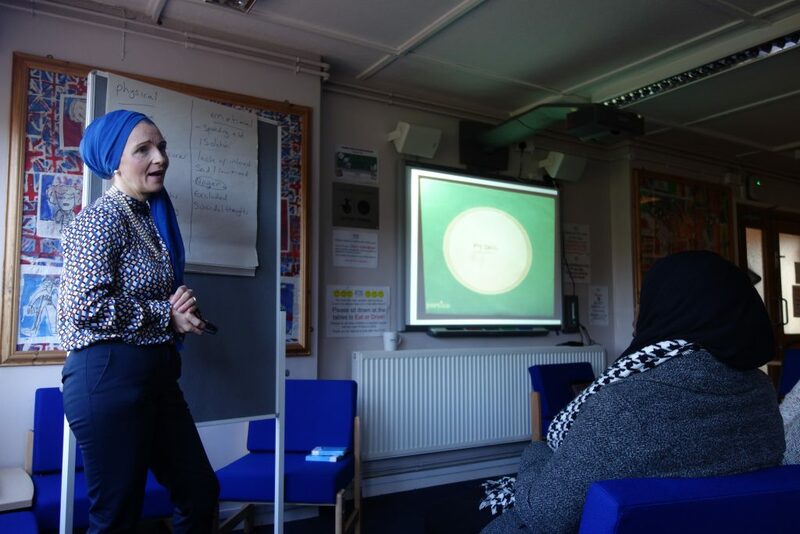 She also shared information on how to spot signs and her knowledge on what do when dealing with radicalisation. This workshop brings an end to the series of Crime Prevention sessions we have held at Nechells POD. 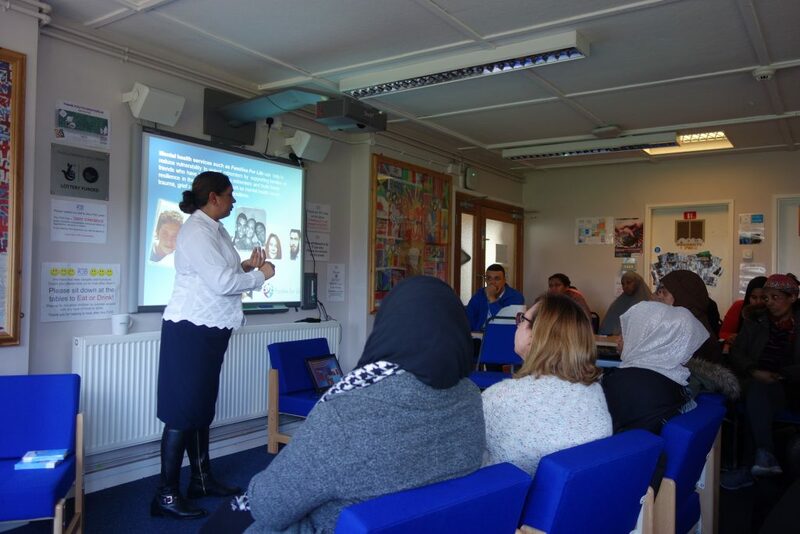 Thank you to Birmingham City Council and Odara for their support and we appreciate Nicola Benyahia for coming along to share her story. We will be organising a celebration for the participants who attended these sessions and will be awarding them all with certificates of participation. 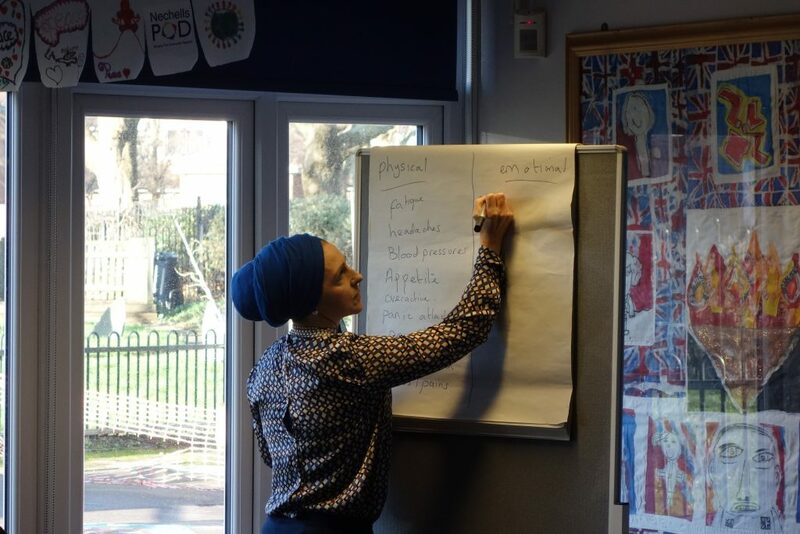 If you took part in any of these workshops then please join us on 1st March from 10:30am – 11:30am.